How to remove sim slot indicators on messages? Anyone have any ideas how to remove the sim slot indicator icon next to sent & received text messages? 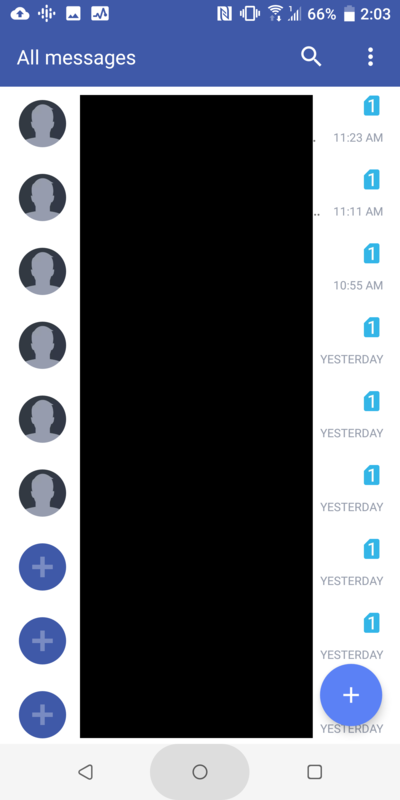 The blue icons with a "1" or "2" next to each message. They look terrible and I'd be keen to remove them. You can't remove the sim icons if you have two sims. It has to be there to know in which sim you received/sent a message/call. The only way to remove the icons is to have only one sim inserted in the phone. I only have one SIM but still get the icon. Just need to live with it! Anyone else use the SPen for removing earwax? I have tried all the suggestions here to remove Emoji Phone from my Android to no avail.